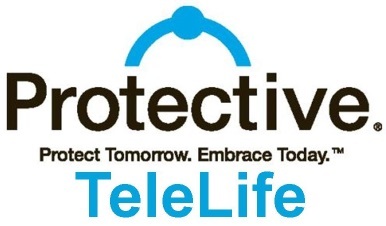 Protective Life has the original TeleLife process designed to simplify the application process for the client, the agent, and the company. The agent may choose to use the online version - OR - the paper version. If you choose the paper version all you need to do is download the application for your state and follow the instructions on the cover sheet. Find paper applications below. It really is that simple - AND - you can put the profit back into the sale of competitive term products.